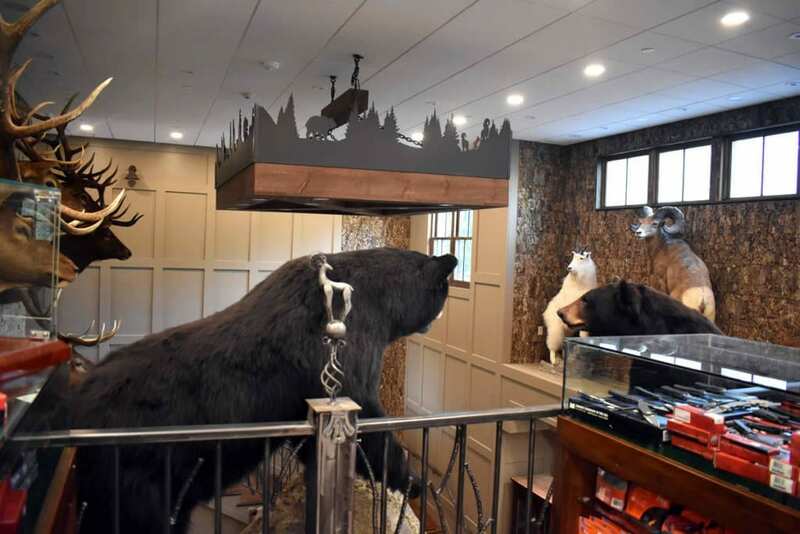 The Sporting Shoppe proudly lives up to its reputation as “your everything outdoor superstore” by offering the most accomplished and creative taxidermy and antler mounting services. 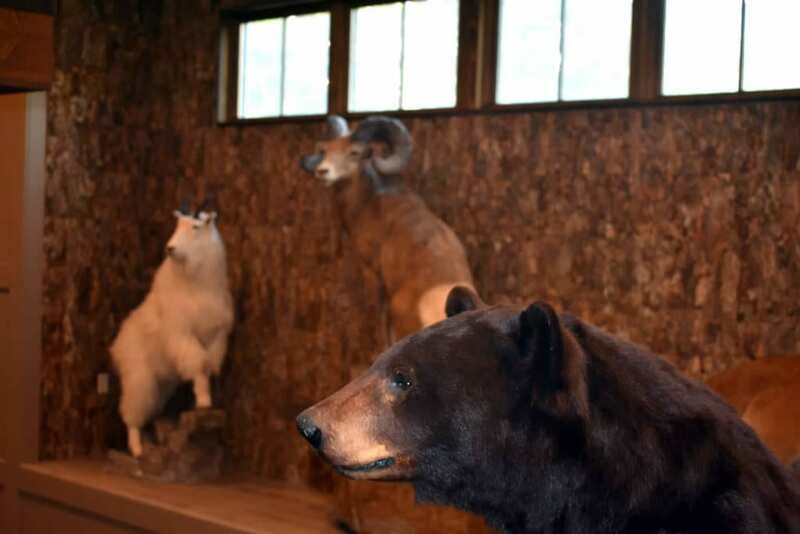 Today, there are three major types of taxidermy: freeze dried, reconstruction, and re-creation. Technical elements, however, tell only half the story. Taxidermy attains the level of art thanks to the creative positioning of anatomically accurate figures in interesting poses within realistic natural settings. We also provide world-class antler mount, European mount, and skull taxidermy services. Call us at 401.247.4867 or email for more information.